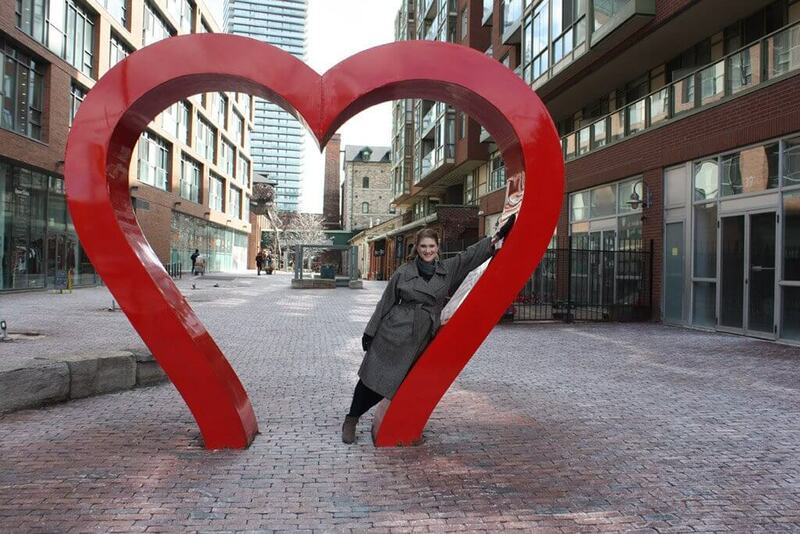 Anyone who thinks opera singers’ lives are all glamour, champagne and limousines should spend a day in Toronto with world-famous Canadian soprano, Jane Archibald. 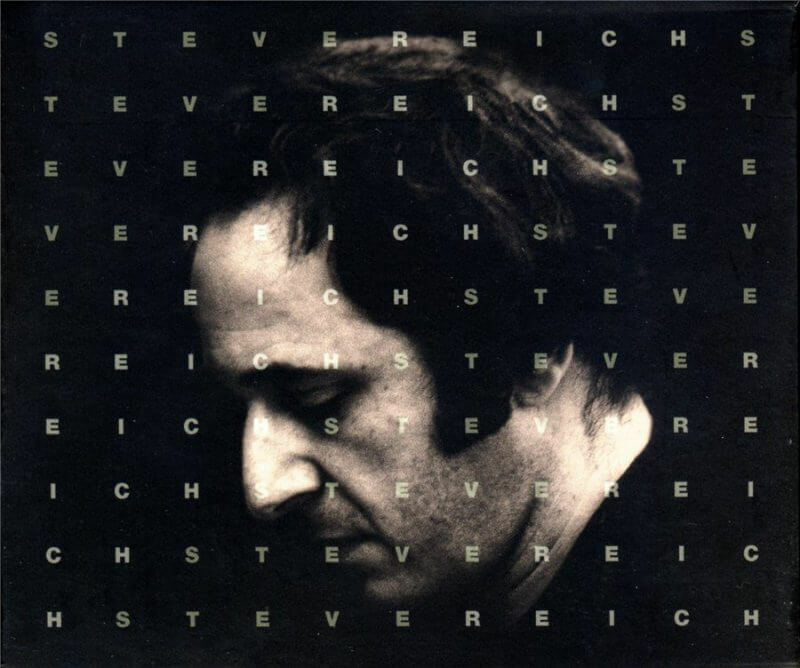 A jaunt through the history of the Steve Reich Ensemble, with original member, Russell Hartenberger. 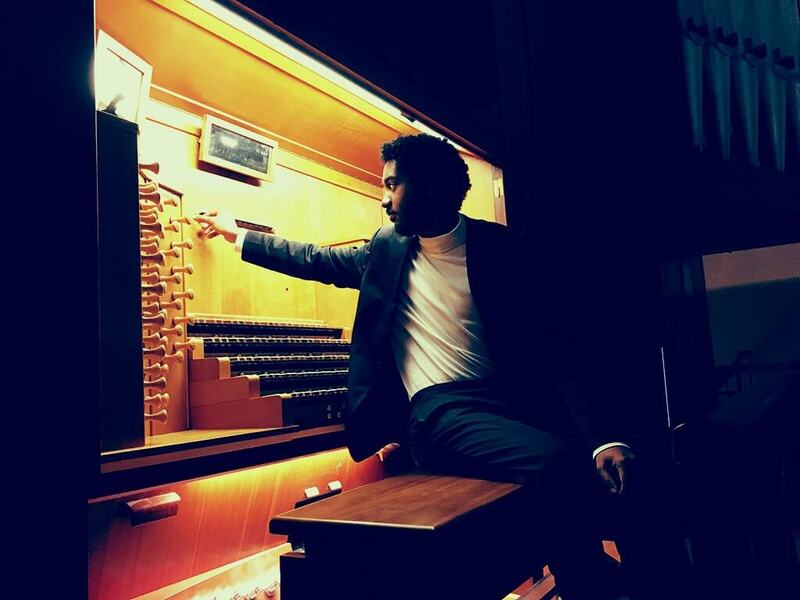 OSM Manulife Competition winner Rashaan Allwood chats about the transition from a pianist to an organist, as well as his thoughts on Cameron Carpenter, Bach, and more. 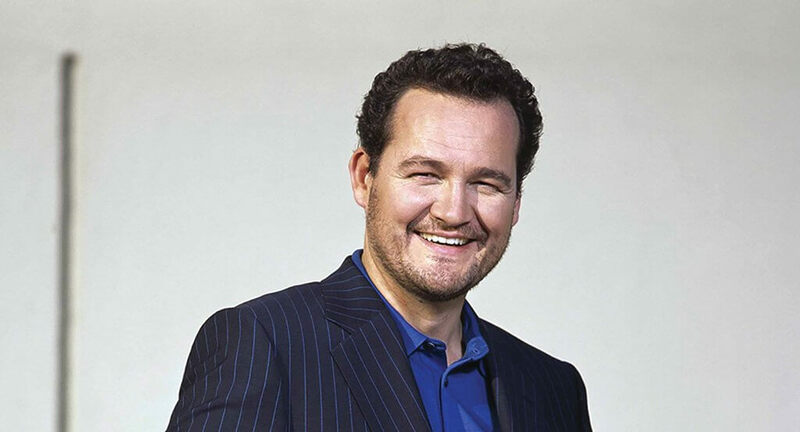 An in-depth interview with Canadian baritone Russell Braun on the Canadian musical identity both at home and abroad. “I was standing outside at night, thinking about Bach and being around this square full of modern buildings,” Dinnerstein recalls. “There were a lot of drunken tourists, this kind of nightlife. In the middle, here is Bach’s church and I was thinking about how there’s something extremely funny about the fact that people nowadays obsess about how Bach would have played his own music when you just need to stand in this place and see that absolutely everything has changed. 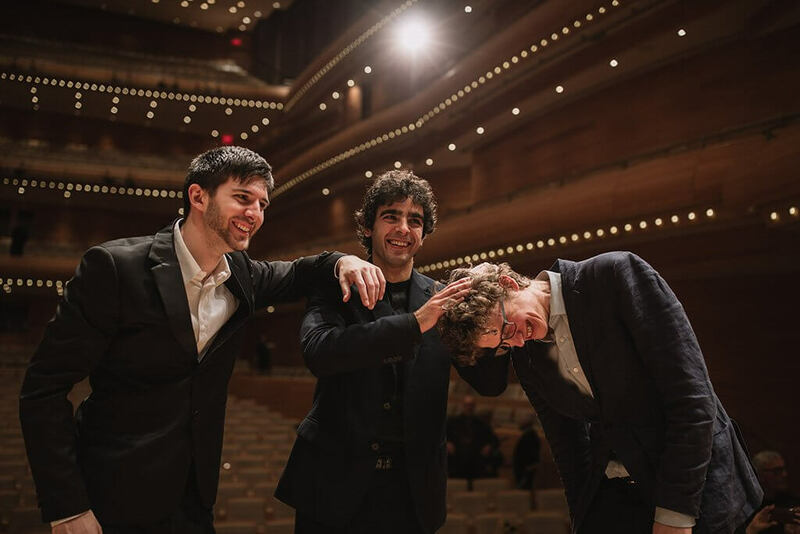 What does it take to pull together an improvising string quartet? From what I’ve learned sitting in on the rehearsals for Ron Davis’s three Symphronica concerts at Lula Lounge — the first of which took place Sunday evening — it takes a combination of serious musicianship, affinity for different musical traditions, and an open collaborative spirit. Jennifer Liu catches up with Measha Brueggergosman, Christiane LeBlanc, James Norcop and the MIMC laureates for some post-competition talking points. 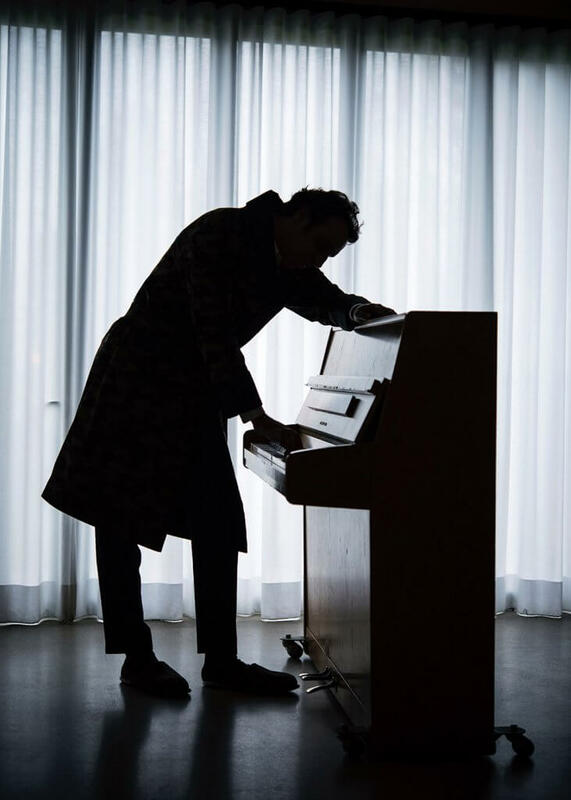 PROFILE | Chilly Gonzales: "I always consider myself a musician who happens to be playing the piano"
Ludwig Van's Cecilia Lee chats with Chilly Gonzales about his early days living in Montreal and Toronto, his move to Europe, and his love of the inner workings of music, no matter the genre. 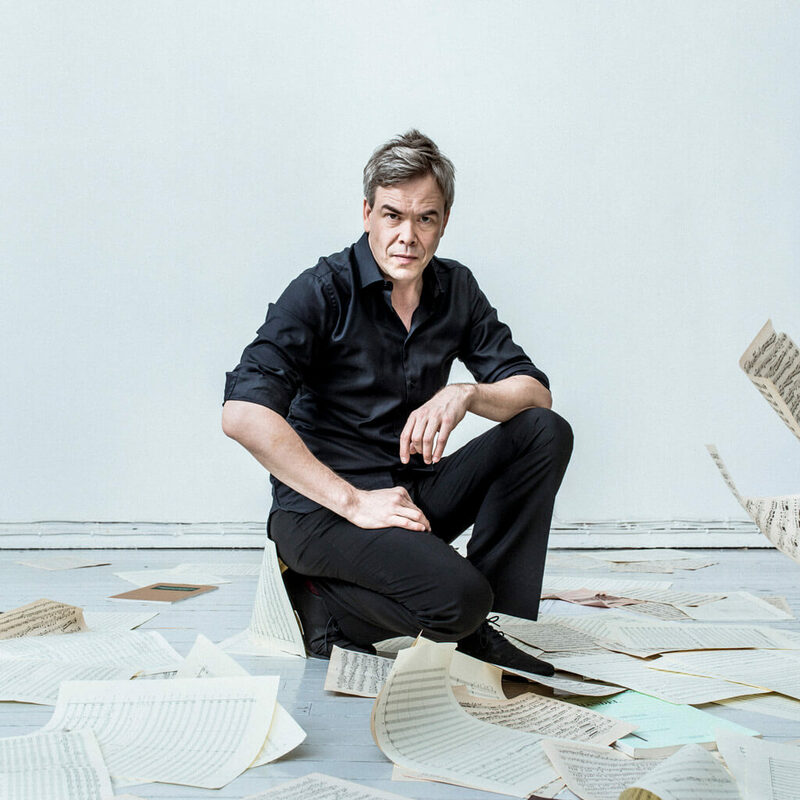 Paul Robinson chats with Finnish conductor Hannu Lintu about music, his training and his forthcoming appearance with the TSO. 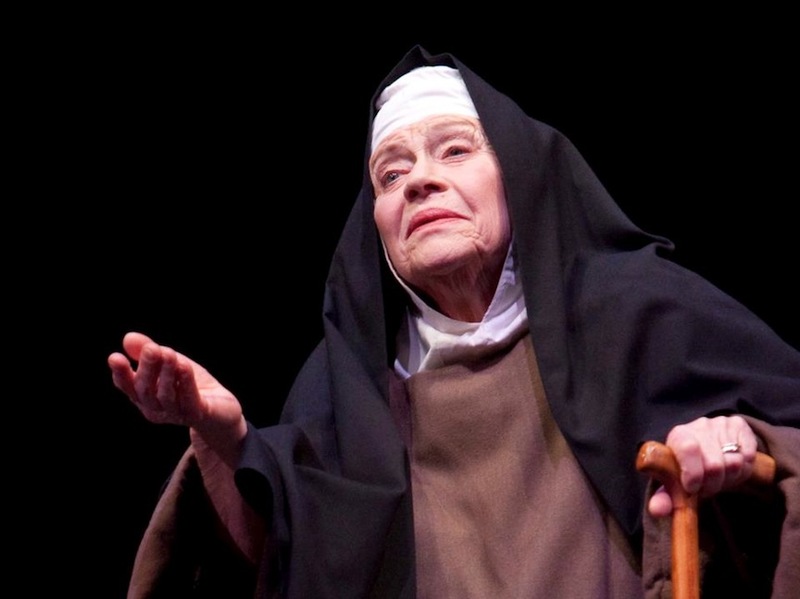 Forst opens tomorrow night in the COC’s season-closing production of Dialogues des carmélites, an emotionally searing opera written in 1953 (and premiered in 1957) by French composer Francis Poulenc.